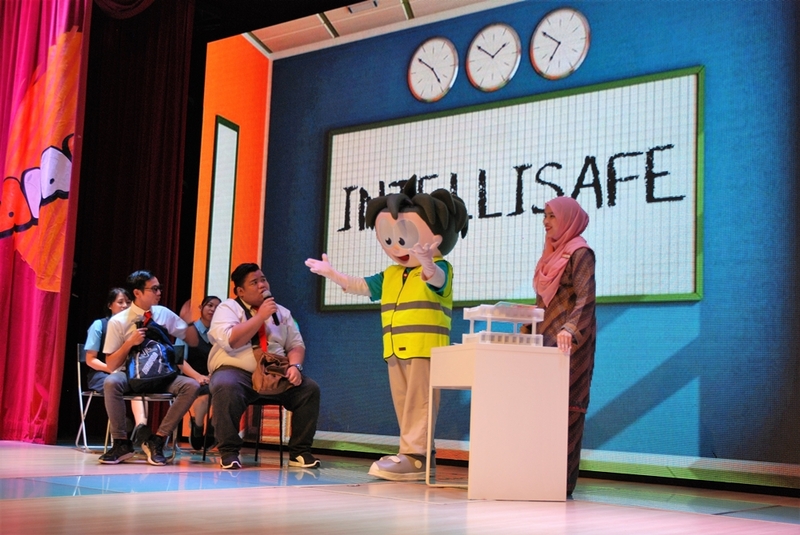 Volvo Car Malaysia and Volvo Trucks Malaysia have collaborated with KidZania Kuala Lumpur to cultivate the importance of road safety through role playing. 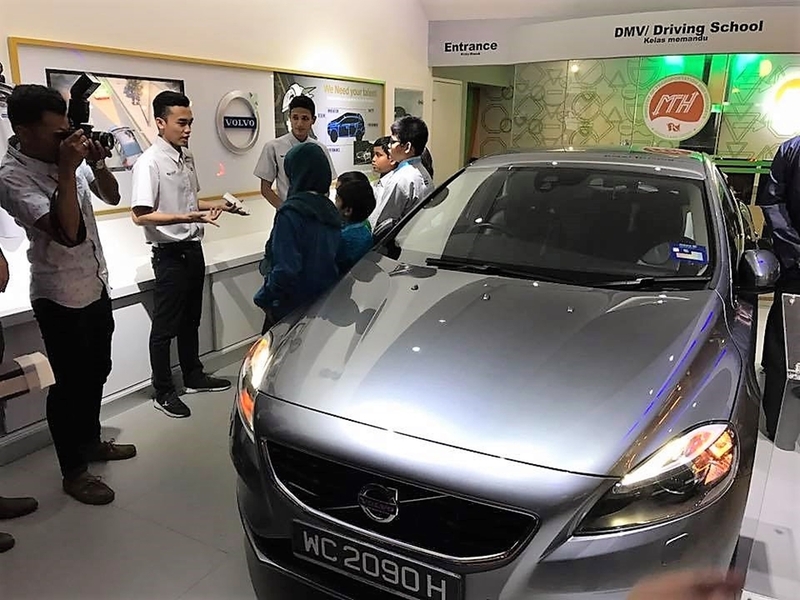 Aligning with KidZania Kuala Lumpur’s unique approach to inculcate life skills learning among children, the initiative with Volvo Car Malaysia will create a new entrant of the Volvo Car Dealership to KidZania’s child-friendly cityscape. 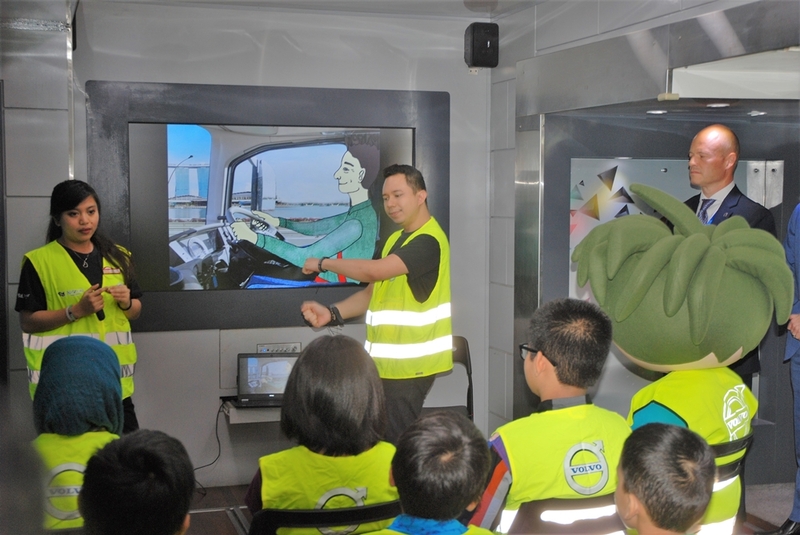 Here, children will not only have the opportunity to experience the profession of a car dealer and designer, they will also learn about the importance of being seated correctly and thus safely, in a car. Volvo has played a leading role in child safety innovations ever since it developed the rearward-facing child seat and introduced the world to the child-booster cushion. 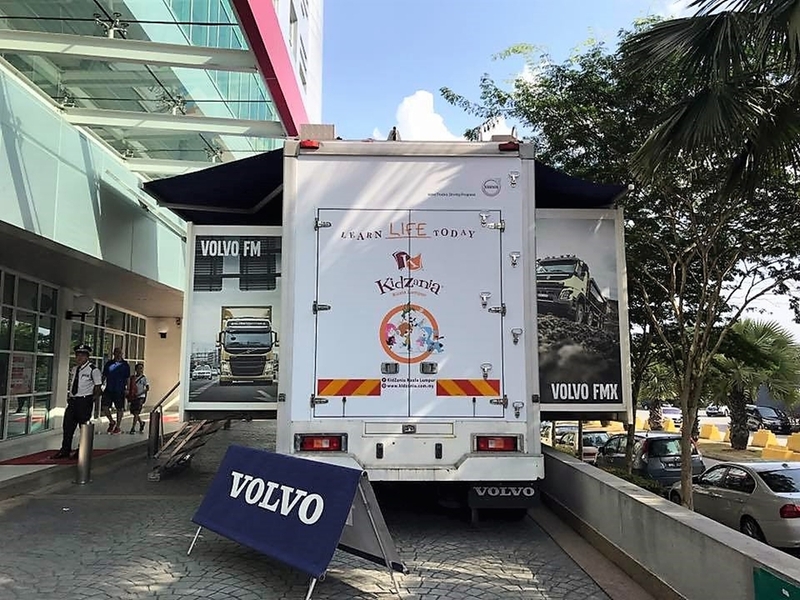 This is in line with the brand’s vision, that by 2020, no one should be killed or seriously injured in a new Volvo Car. 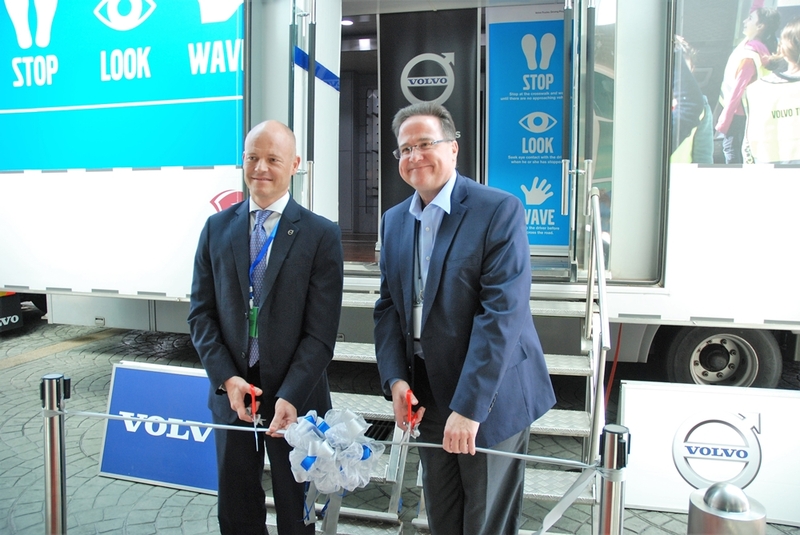 “At Volvo, we are working towards building a safer world for all road users – a big part of securing this future is education. 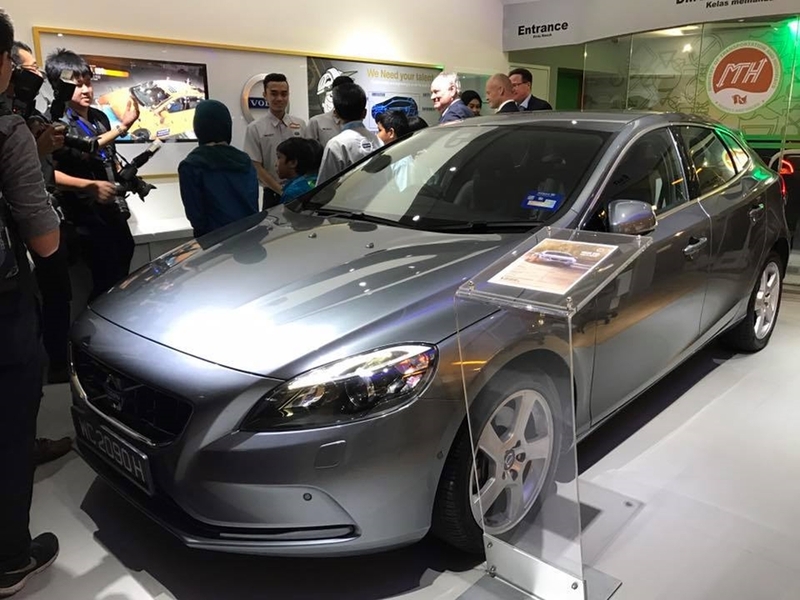 We realise that there is a lack of understanding in the important of using proper child seats in Malaysia,” remarked Lennart Stegland, Managing Director of Volvo Car Malaysia. 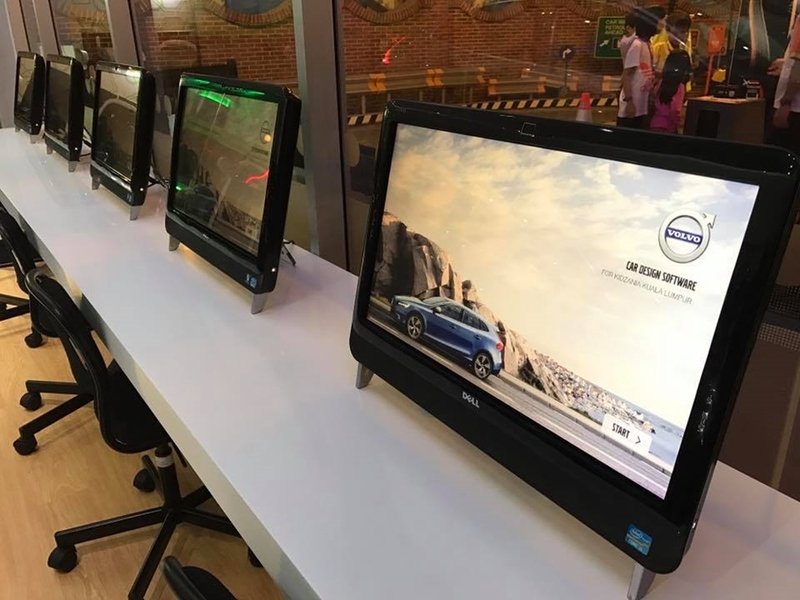 In addition to learning about the importance of child seats, the Volvo Car establishment within KidZania will also encourage children to develop and improve their interpersonal communication skills by delivering a sales presentation as a car dealer. 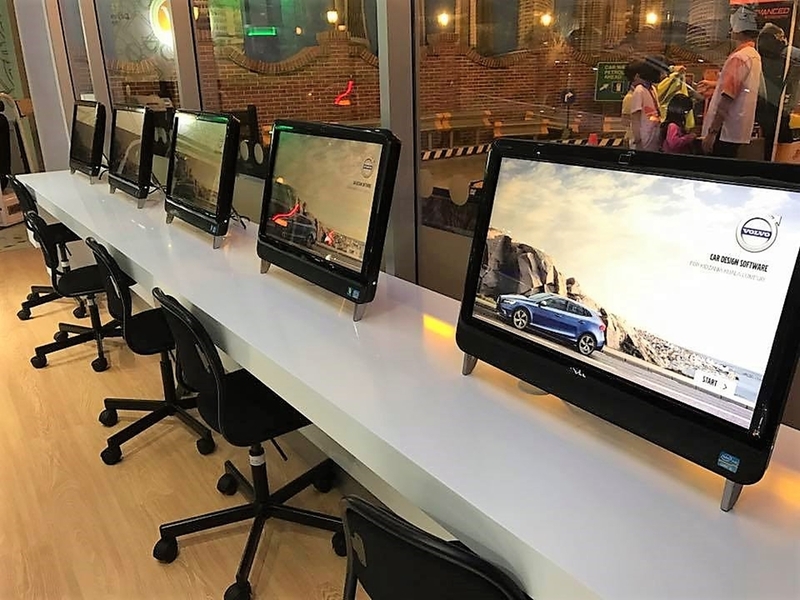 The car designer profession on the other hand, encourage children to express themselves creatively through the use of a customised software that will have them make decisions on car aesthetics and safety features. 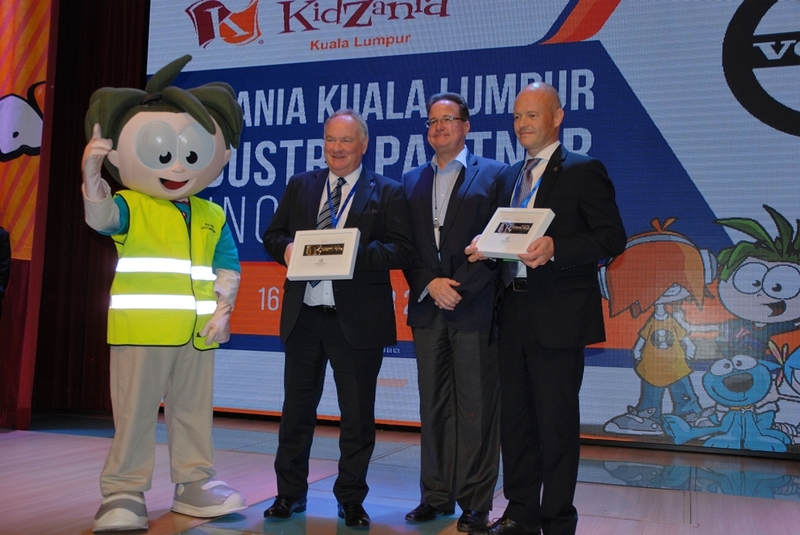 Meanwhile, KidZania’s partnership with Volvo Trucks Malaysia is aimed to create awareness on road safety; by stimulating actual road conditions especially when facing large trucks. 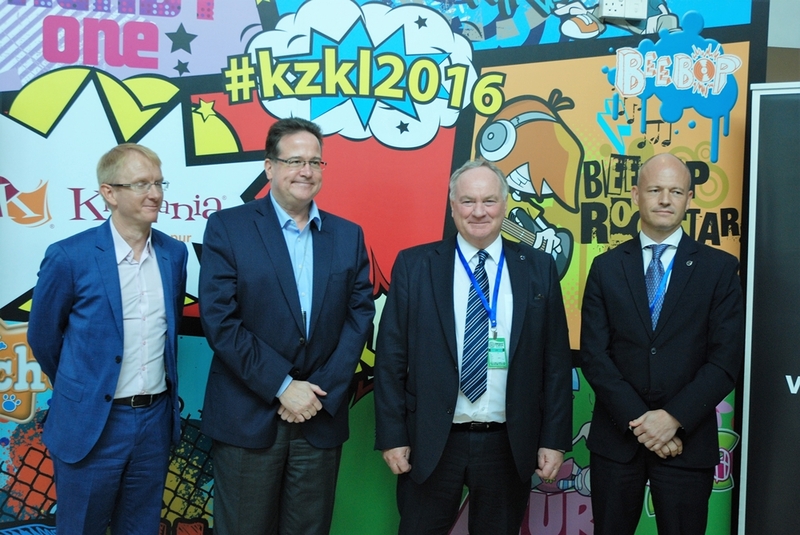 This partnership is part of KidZania go! – a mobile school outreach programme. 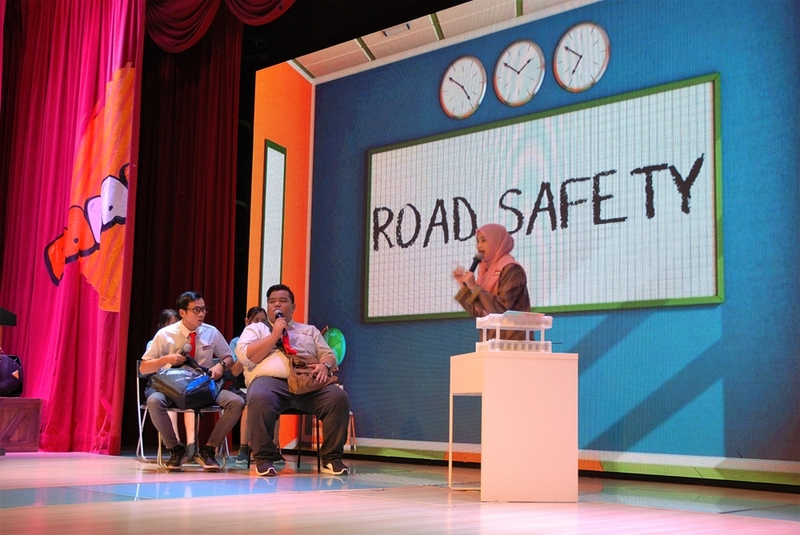 The programme incorporates Volvo Truck’s ‘Stop, Look, Wave’ campaign which is tailored towards raising children’s awareness on safe behaviors in traffic via the use of specially developed training kits. 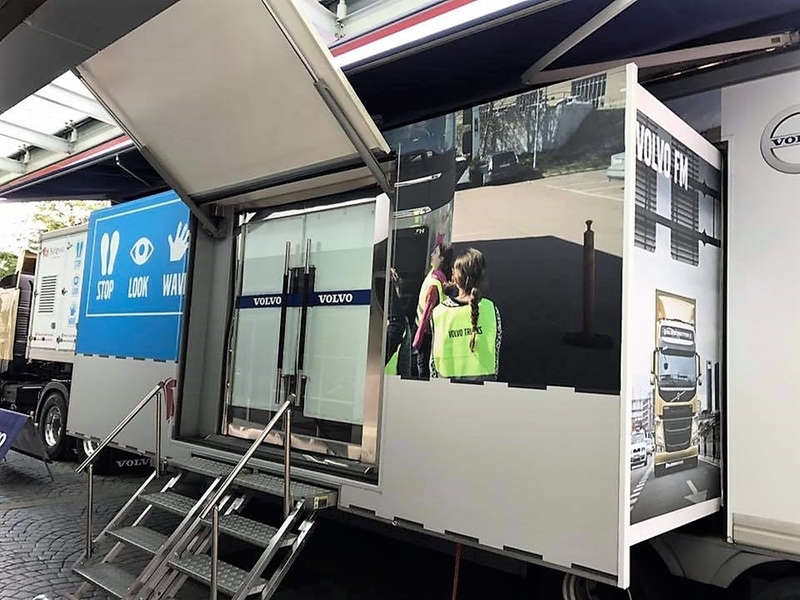 This is part of Volvo Group’s global campaign which offers interactive training and user material for children as well as educators, youth, group leaders, police officers and other people who work with children. 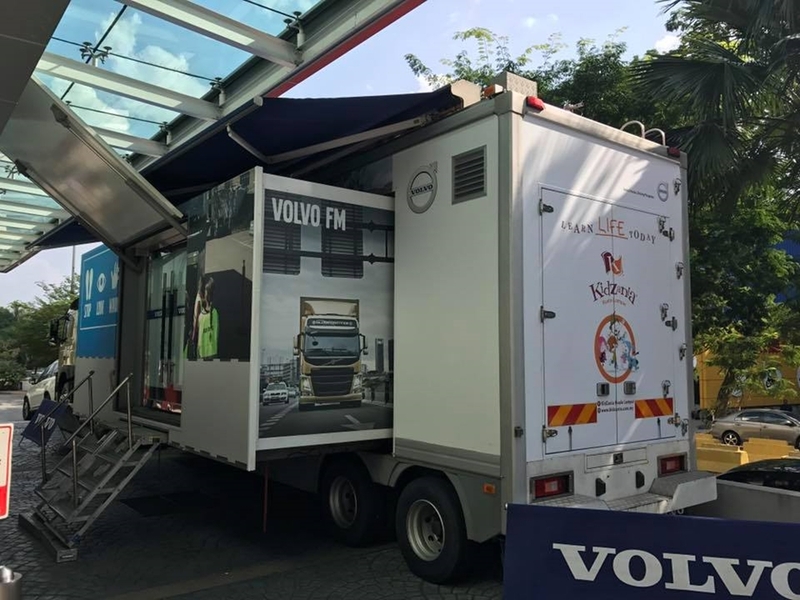 The children get to experience being behind the wheel of a Volvo FM440 truck alongside participating in a classroom session inside the Volvo Truck Exhibition trailer where they will be exposed to the importance of identifying blind spots and practice proper road etiquette. 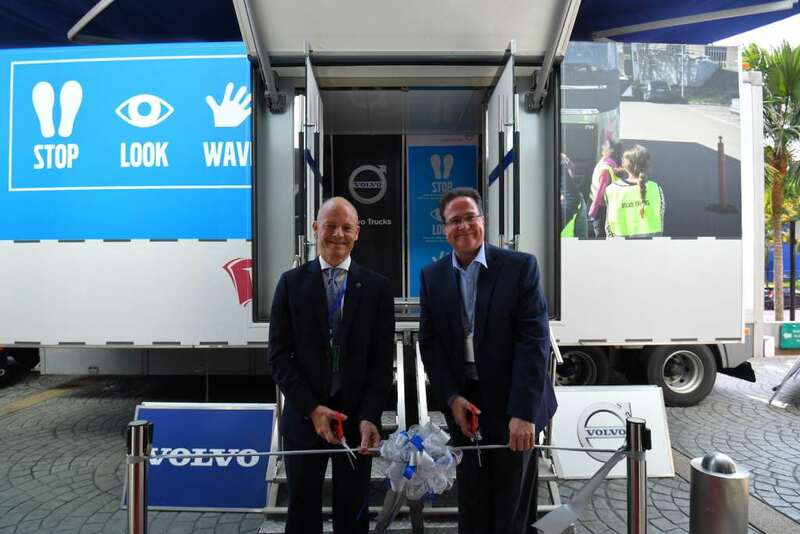 The Swedish automaker targets to reach more than 21,000 children in 80 schools via this Volvo Truck Exhibition trailer. 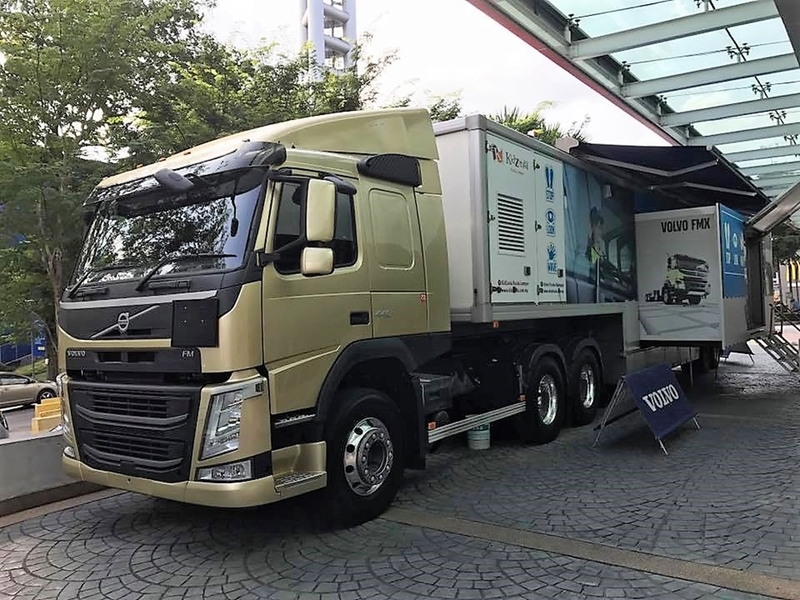 “Safety is one of Volvo Truck’s core values which we hold dearly to our hearts. 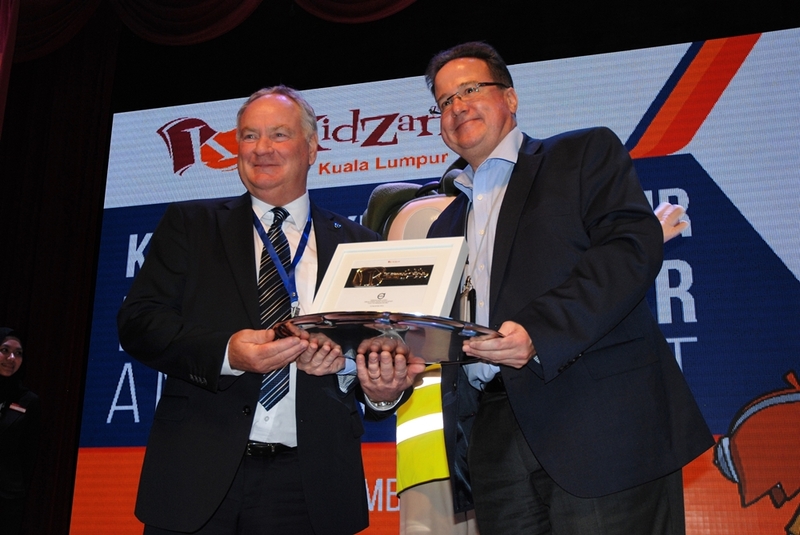 It has become part of us, our culture and brand heritage. 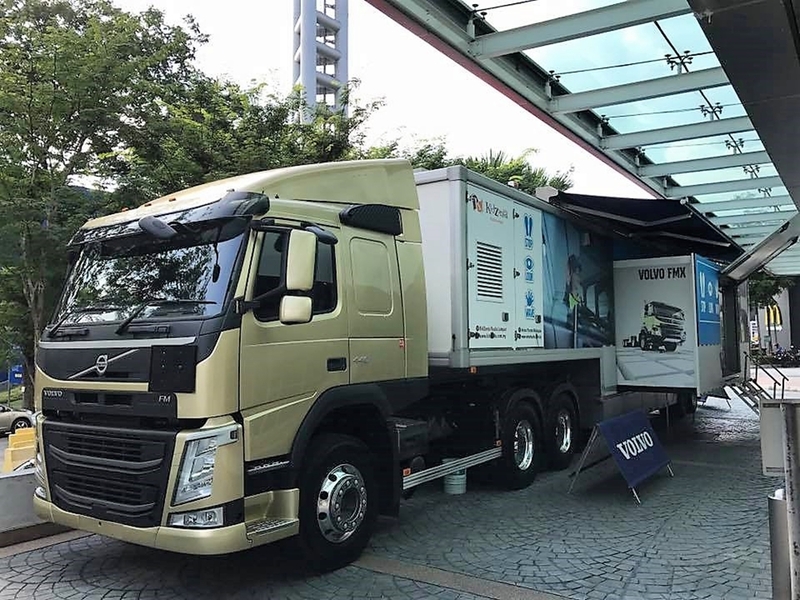 Volvo has a long tradition of developing products that enhances safety and continuously invests large amount of time and resources studying accidents, consequences and causes. 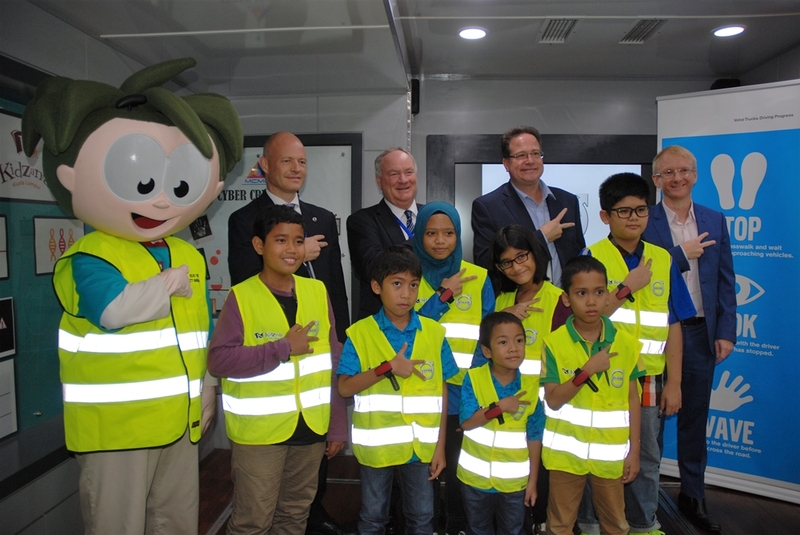 And now, we are bringing to the classroom key safety learnings and skills as we belief in starting young with the main targets of this campaign being school kids,” said Mats Nilsson, Managing Director of Volvo Malaysia Sdn Bhd. 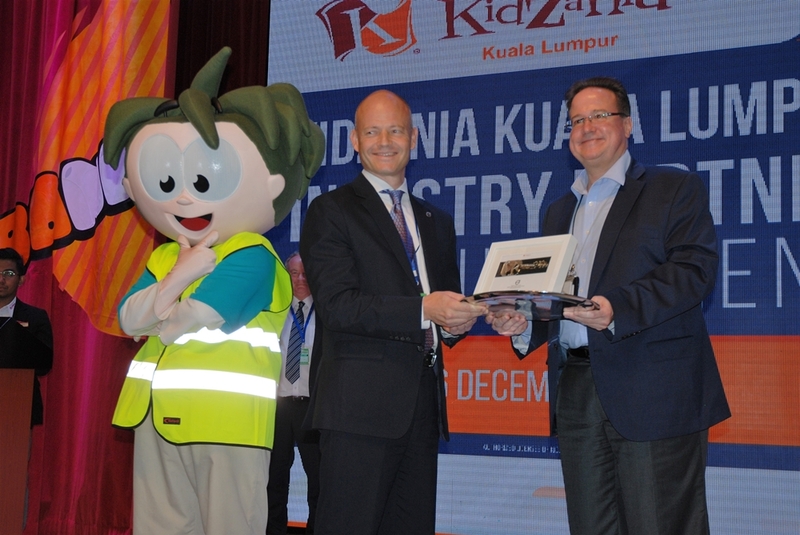 Mr William Edwards, Chief Executive Officer of Integrated Theme Park & Attractions, Themed Attraction Resorts & Hotels Sdn Bhd who commemorated the event with the presentation of the ‘key’ to the city to its new partners said the collaboration with Volvo Car Malaysia and Volvo Trucks Malaysia will further enrich the children’s learning experience in KidZania. 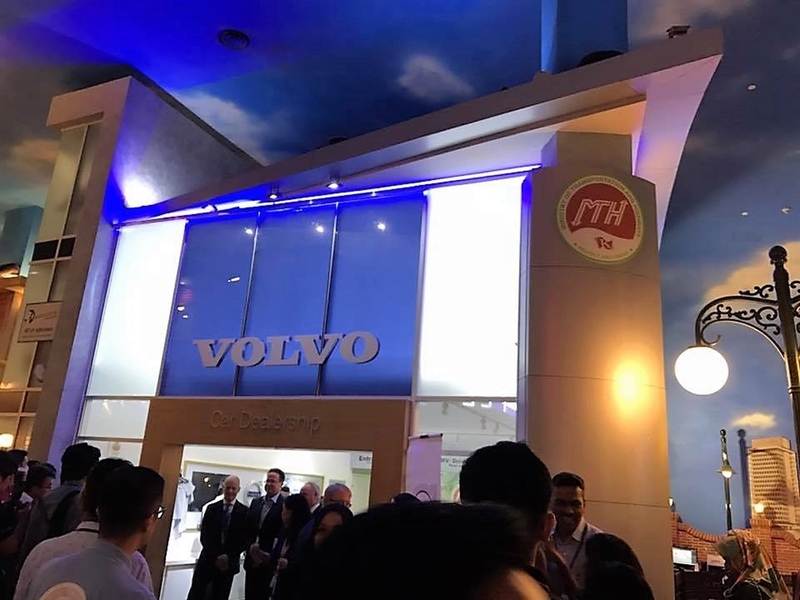 “The involvement of industry partners such as Volvo make the role-playing activities more authentic because as the experts of the industry, our partners will provide the necessary tools and knowledge to train and expose our children to perform different professions. 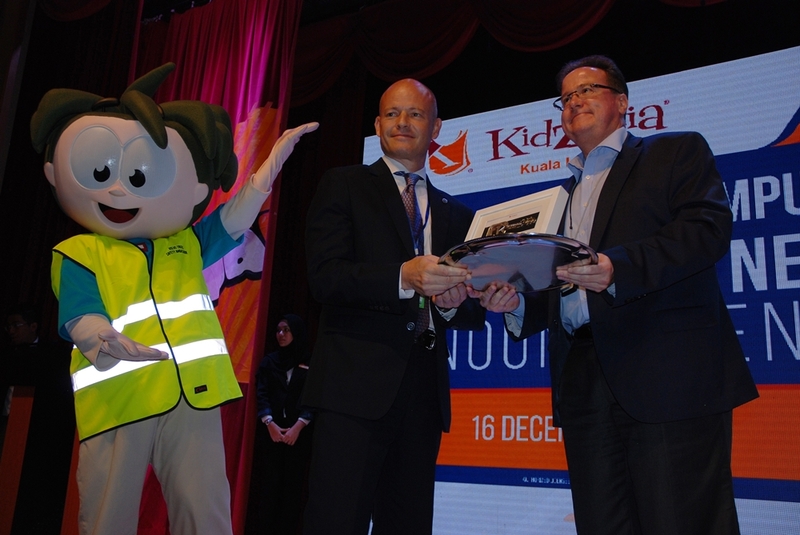 While children are having fun playing different profession and understanding the responsibility of each role, they also acquire life skills such as socialising, mutual cooperation and respect, all of which is quintessential to live a better quality life,” said Edwards.